Worth a Look: Child Abuse detection, prevention, and how to respond. April is National Child Abuse month. 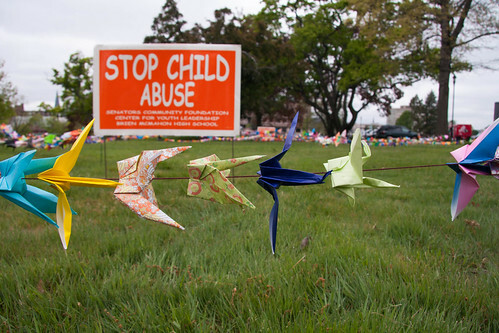 We want to resource you with as many links as possible about child abuse: detection, prevention, and how to overcome it. 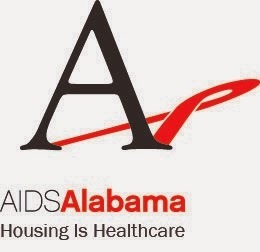 Child abuse under Alabama law is, "harm or threatened harm to a child's health or welfare which can occur through non accidental physical or mental injury; sexual abuse or attempted sexual abuse; sexual exploitation or attempted sexual exploitation. Army One Source has given a comprehensive list of recognizing child abuse. 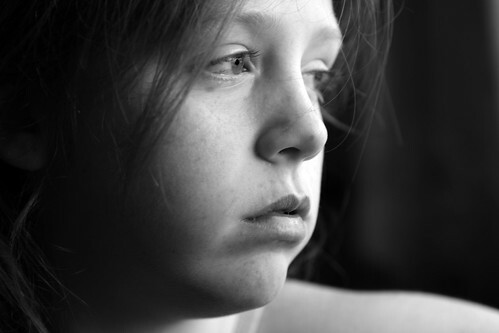 Did you know that every ten seconds child abuse is reported? If you suspect a child is being abused immediately call your local County Department of Human Resources or local police authority. This is the State of Alabama county directory for reporting child abuse.